All ORCHID HAMMOCK AT IBIS GO homes currently listed for sale in West Palm Beach as of 04/21/2019 are shown below. You can change the search criteria at any time by pressing the 'Change Search' button below. 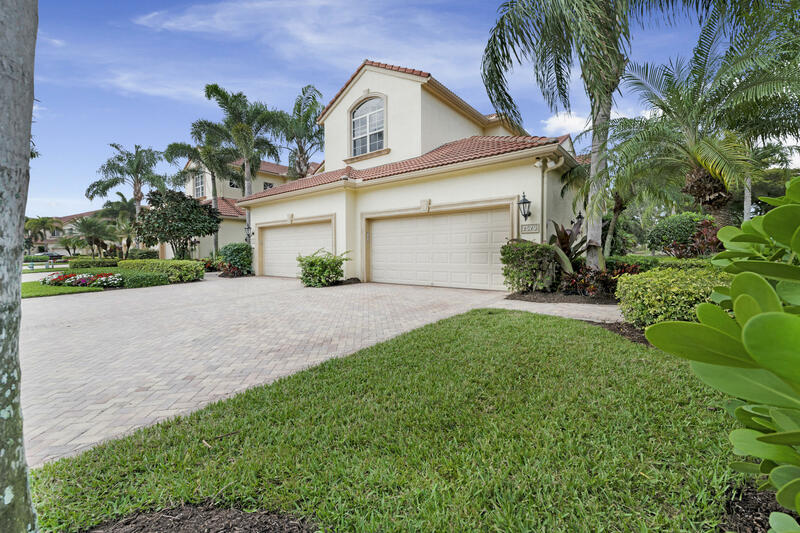 "3BD+Den/3BA Golfer's Paradise in highly desirable and rarely available up-stairs Orchid Hammock unit (with private elevator) on the Heritage golf course! Enjoy the light and bright western exposure - sunset views! Impact glass! Newer 5 Ton Lennox A/C includes mobile app control with variable speed! Purchase Includes GOLF CART! Tons of gorgeous up-grades! NEWER Granite kitchen, NEWER kitchen stainless steel appliances and sink! Pendent lighting, tumbled marble backsplash. NEWER front loader washer/dryer. Frameless showers, Plantation shutters, NEWER built-in media center/cabinet with 75 inch Samsung TV in Great room! High-end laminate in Master and guest room. Crown molding. Surround Sound. Spacious den has beautiful wood floors, includes desk! Great location to the Club and East gate." 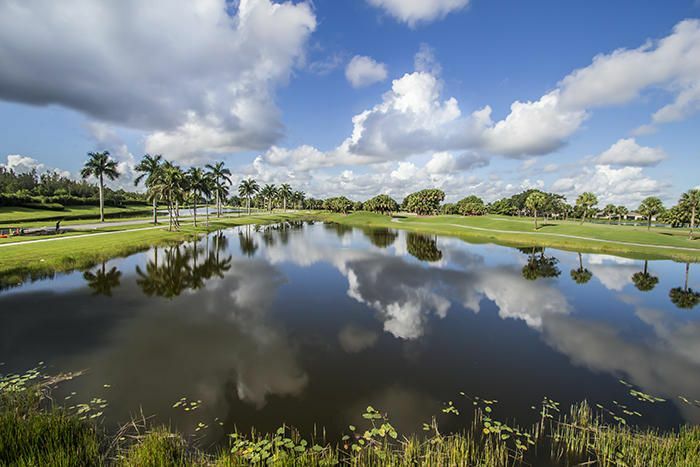 "Expansive double lake and golf views, South! Located on a quiet cul de sac with serene vistas, any owner would feel wonderful to come back each day to this special home. Offered turnkey,with some personal exclusions. GOLF CART INCLUDED! This 2BR/2BA/DEN home was professionally decorated and offers dramatic colors that are warm and inviting. Custom unit in Den with sleep sofa offers extra room for guests. Upgraded cabinets in kitchen ,large granite center island,faux tiled backsplash, designer selected light fixtures and drapes, large walk in closets, new garage panel outside, screened patio with wide lake views,decorator fans throughout,custom molding in dining room. No expense was spared in the decorating of this home.A very special condo that is move in-ready at The Club at Ibis"